Revenues at Nottingham-headquartered Games Workshop have risen to £125.2m (£109.6 in 2017) and profits have increased to £40.8m (£38.1m in 2017), according to the firm’s half-yearly results for the six months to 2 December 2018. 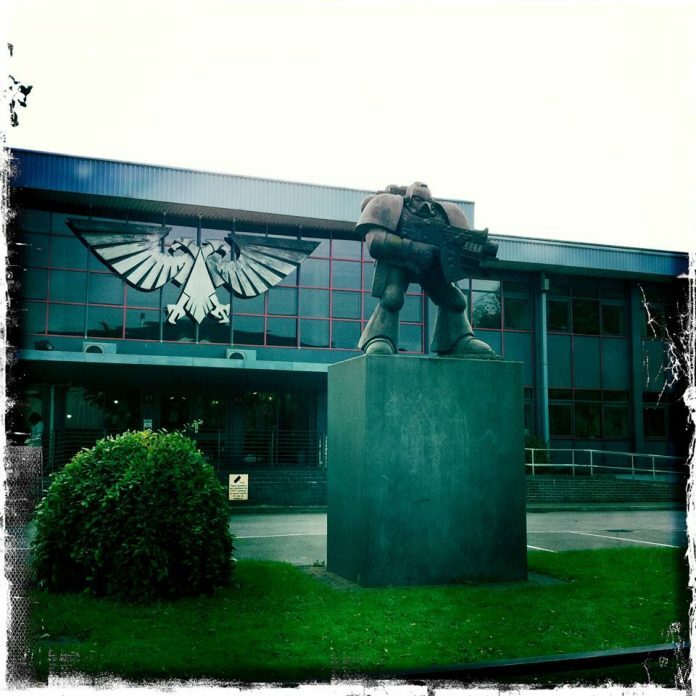 Kevin Rountree, CEO of Games Workshop, said: “Our business and the Warhammer Hobby continue to be in great shape. “We have remained true to our long-term strategy, and once again delivered on our promise to produce and sell the best fantasy miniatures in the world, while engaging and inspiring our fans. We continue to strive to make the Warhammer hobby ever better. Exciting times. “December trading continued in line with the sales performance in the first half.